lip sync Archives - Joe.My.God. 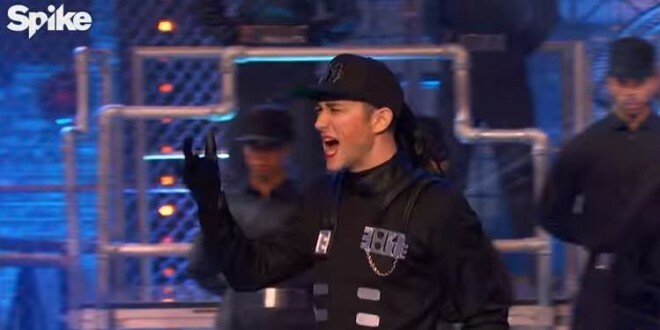 On Spike TV’s Lip-Sync Battle, Joseph Gordon-Levitt donned Janet Jackson’s paramilitary drag for a spot-on take on 1989’s Rhythm Nation. JGL stars in the new comedy The Night Before with Anthony Mackie, who opens the clip below with his take on MC Hammer’s 1991 hit 2 Legit To Quit.